Do you want to increase your followers on Facebook? Are you struggling to get more likes for your business page? Do you want to get your followers more engaged with your business? If the answer to any of these questions is yes, then running a Facebook competition could be a good idea. A simple timeline promotion is a great way to get your followers interacting with you and with each other – and you only need to give away a small value prize to get people interested. •	Decide what prize you will offer – this very much depends on your business and should ideally be relevant to what you’re selling. For example, a hairdresser might offer a £25 voucher or a free wash and blowdry. •	Decide when you want to run the competition and for how long – you need to have an end date for the competition and make sure it’s running for long enough to give people time to enter and get some interest generated, but not so long that people lose interest. Between a week and four weeks should be about right. •	Decide the terms of the competition – what do people have to do to enter. 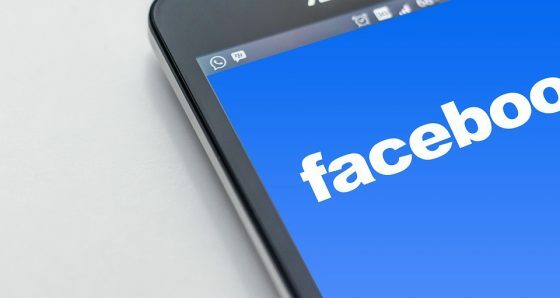 It’s worth checking out Facebook’s up to date rules surrounding promotions but as an overview, you can ask people to like a post, comment on a post, or post on a page. You can’t ask people to like a page, share a post, tag a friend in a post or comment (you can ask people to do these things in addition to entering the competition but not as an entry method). 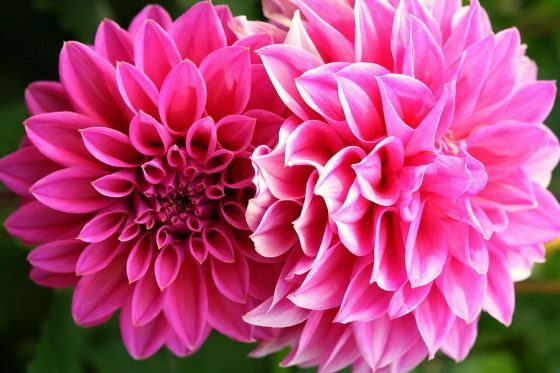 •	For maximum stand-out, create a graphic to promote your competition – this doesn’t have to be complicated but it will be more eye-catching than a text only Facebook post. •	Draft terms and conditions and post these somewhere you can link to, e.g. on your website. There is lots of advice online about what to include in your T&Cs. •	Draft the wording for your competition – use an eye-catching headline to announce the competition, and then brief details of: the prize, how to enter, entry deadline, link to T&Cs. •	Put the wording and graphic into your Facebook post, check you’re happy with it and then hit ‘Post’! •	You probably want to re-post a few times during the course of the competition to ensure more people see it. You can also pin the post to the top of your timeline if you wish so it stays as the first post for the duration of the competition (remember to un-pin it when the deadline for entry has passed). You could also put details on your website to direct people to your Facebook page. •	Make yourself a diary note for the entry deadline and when the competition has closed use a random method to select the winner. •	Notify the winner by the means you said you would in your T&Cs (usually a Facebook message is simplest) and arrange delivery of the prize. •	You should maximise positive coverage by announcing the winner on your Facebook page and on your website. If you’d like help with running a Facebook competition, or with your social media in general, get in touch. We are running a marketing workshop on Monday 26th June on the subject ‘How to Win New Business’. This is a practical workshop where you will receive one-on-one support, guidance and ideas from a marketing professional with 30 years’ experience. You will leave the workshop with a marketing plan which you can start implementing straight away. About the trainer: Catherine Mackenzie MBA, owner and Director of Mackenzie Marketing, has 30 years’ experience of business development and marketing. She started her career in the Cabinet Office and, after moving to the then department of Trade & Industry, she worked with manufacturing companies to develop business strategies. She went on to work with the retail sector and, most recently, financial and professional services firms. Her experience across so many sectors enables her to work with all kinds of companies to develop and implement their business development and marketing plans. We’re delighted to be helping our client Castletons Accountants celebrate 20 years in business. Throughout 2017 Castletons are holding events and celebrations which we are helping them to organise. 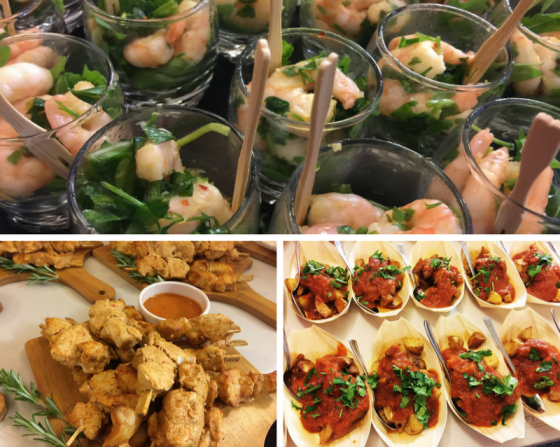 The latest event we organised on their behalf was an evening of wine tasting and tapas, with guests enjoying 10 wines to match 10 different tapas – 20 matches to celebrate 20 years in business. Delicious tapas canapes were supplied by Strawberry Charlotte Catering and were matched with a range of red, white and sparkling wines. Guests were invited to take part in a quiz to try and guess the origin and variety of grapes, as well as scoring the different wines and guessing the cost. Ten different wines on a Wednesday evening is no mean feat so we hope there weren’t too many sore heads the next morning! 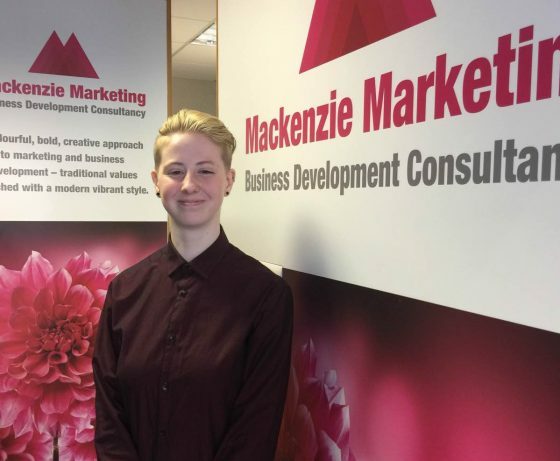 This month we welcome another new member to our team with Isobel Martin joining us as Marketing Apprentice. Isobel studied at Wilmslow High School and is now undertaking an apprenticeship in marketing and business, studying for a Level 3 Diploma in Business Administration. With a particular interest in events, Isobel is supporting the rest of the team in delivering the marketing requirements for our clients and is enjoying the challenge of learning about their different businesses. May is National Walking Month, a campaign to promote the benefits of walking and to get everyone walking, no matter what their level of fitness is. Walking is simple and free and one of the easiest ways to be more active, lose weight and become healthier. We’ve been thinking about how we can get involved and increase our step counts. We’re all big fans of our FitBits (or equivalent – other smart watches are available!) and for the month of May we’ll be making an extra effort to track our steps and walk a bit further every day. Why not set up a competition in your office or between friends and family to see who can walk the furthest during the month of May? 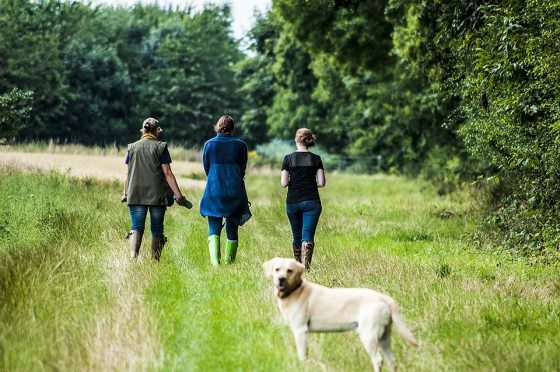 Walk to work, walk the kids to school, walk the dog, get off the bus a stop earlier, park the car further away, go for a long country walk at the weekend – there are loads of ways we can all walk a little bit more every day.